The High Court (HC) has ordered authorities concerned to compensate Tk 100,000 each to the families of five road accident victims within in 15 days. The five victims are Nusrat Chowdhury, 23, Faiza Tahsina, 10, Md Miraz Khan, 5, Liza Akter, 9, and Ahmed Rifat, 6. 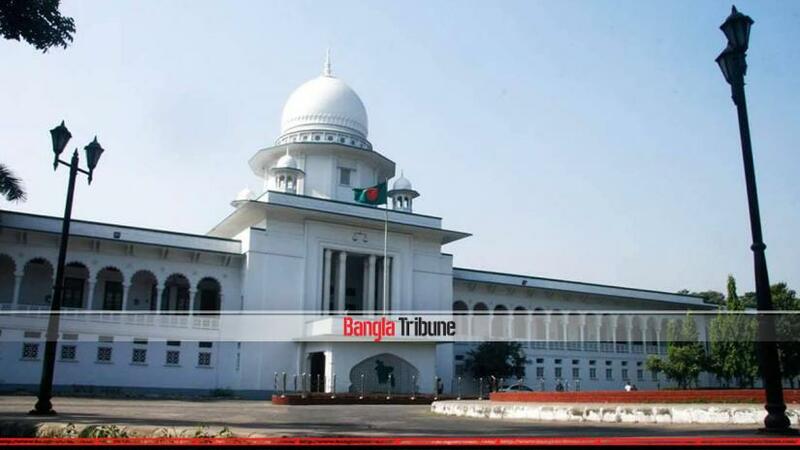 The High Court bench of Justice Sheikh Hassan Arif and Justice Razik-Al-Jalil passed the order on Monday (Feb 11) after hearing a writ petition filed in this regard. Md Abdul Halim moved the petition before the court. The court fixed Apr 19 for further order on the matter. Children Charity Bangladesh Foundation and Bangladesh Legal Aid and Services Trust (BLAST) filed the writ in public interest. A total of 18 officials including home and transport secretaries have been made respondents in the writ.